Happy New Year! I can’t believe it’s almost been a year since I started this blog. Where does the time go? There are so many reasons I love blogging. Obviously I love sharing my recipes with you all, but it’s also really nice to review the past year and look at all of the great places I’ve visited, family and friends I’ve seen, and the amazing food I’ve eaten! Speaking of the New Year, I seem to be having a bit of a problem. It started at the beginning of December, but has only really crept up on me in the past day or two: Now that the holidays are officially over, there’s a serious shortage of sweets to indulge in! All the Christmas cookies have disappeared along with Evan’s TWO birthday cakes. The goodies my mom sent home with me? The box of tasty treats from my boss? All gone. Don’t get me wrong, we had houseguests who helped helps us finish the job, but now that it’s over, I’m kind of sad. And my sweet tooth is suffering from some major withdrawal! So what am I supposed to eat for dessert now?!? 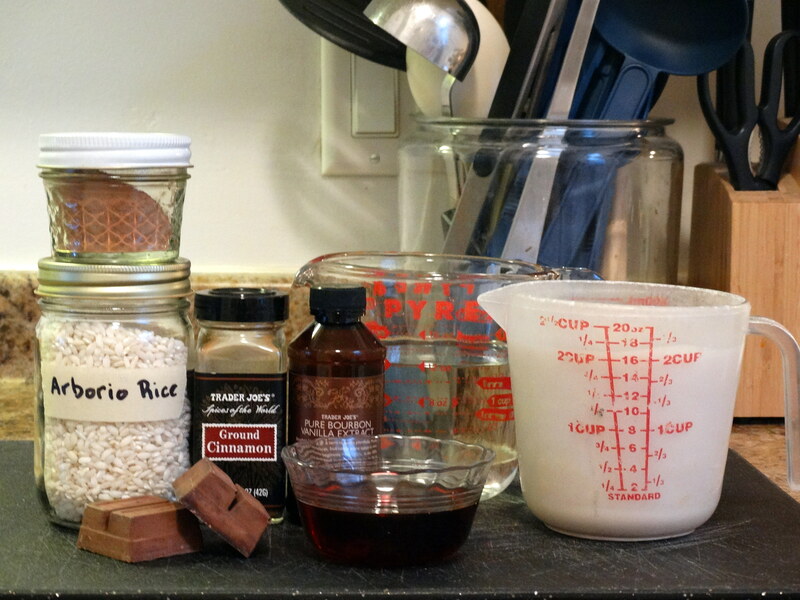 After taking a look at what I had around the house, I decided to make some rice pudding. I can’t take credit for creating this recipe. I prepared it once before after discovering it in an amazing cookbook, Vegan with a Vengeance by Isa Chandra Moskowitz. If you don’t have a copy, run out and grab one! Open up your pantry and start gathering! 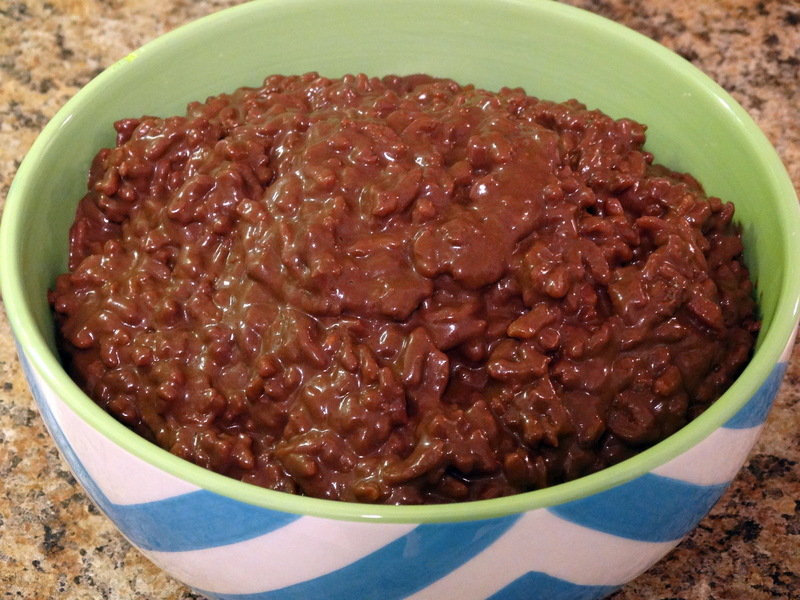 You will need arborio rice (also known as risotto), cocoa powder, cinnamon, semisweet chocolate, maple syrup, vanilla extract, water, and soy milk. Begin by rinsing 1 cup arborio rice. Add it to a medium sauce pan along with 1-1/2 cups water and 1-1/2 cups soy milk. (I used almond milk instead and it worked just fine.) Bring it to a boil, reduce the heat, and let simmer for 10 minutes. 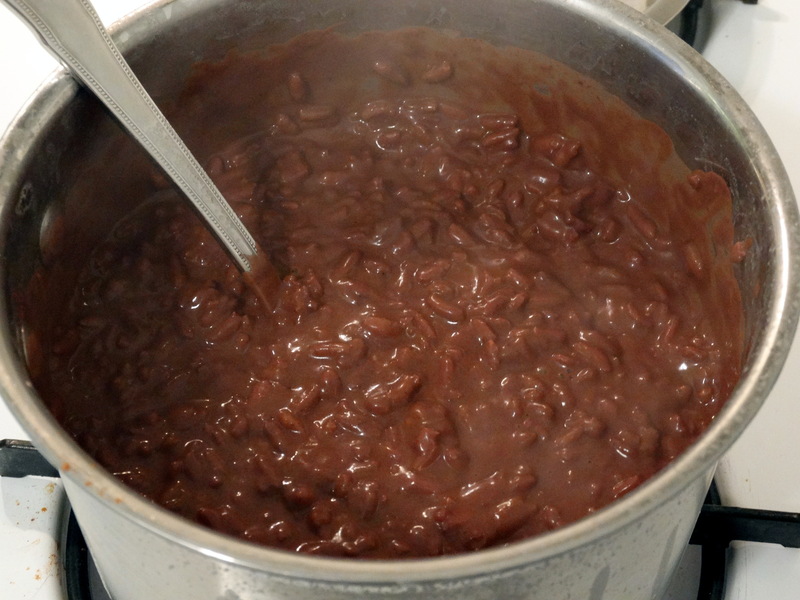 Next, add 1/4 cup cocoa powder, 1/4 teaspoon ground cinnamon, and 2 ounces semisweet chocolate to the rice. Stir until well combined and the chocolate is melted. Add an additional 1/2 cup of soy or almond milk, 1/3 cup maple syrup, and 1 teaspoon vanilla extract. 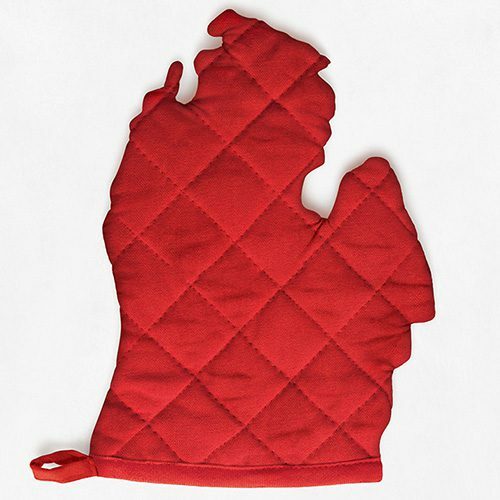 Now get ready to sweat a little as you stir continuously for five minutes. If it’s too thick, add a bit more milk until you reach the desired consistency. Remove from heat and cool to room temperature. Cover and chill for at least an hour prior to serving. When that sweet tooth calls, serve and enjoy! 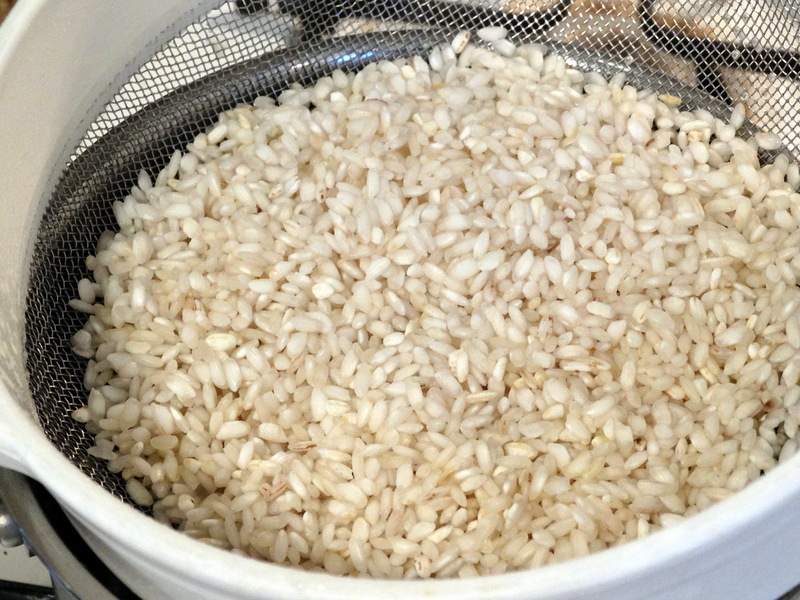 1) Rinse 1 cup arborio rice. Add it to a medium sauce pan along with 1-1/2 cups water and 1-1/2 cups nondairy milk. Bring it to a boil, reduce the heat, and let simmer for 10 minutes. 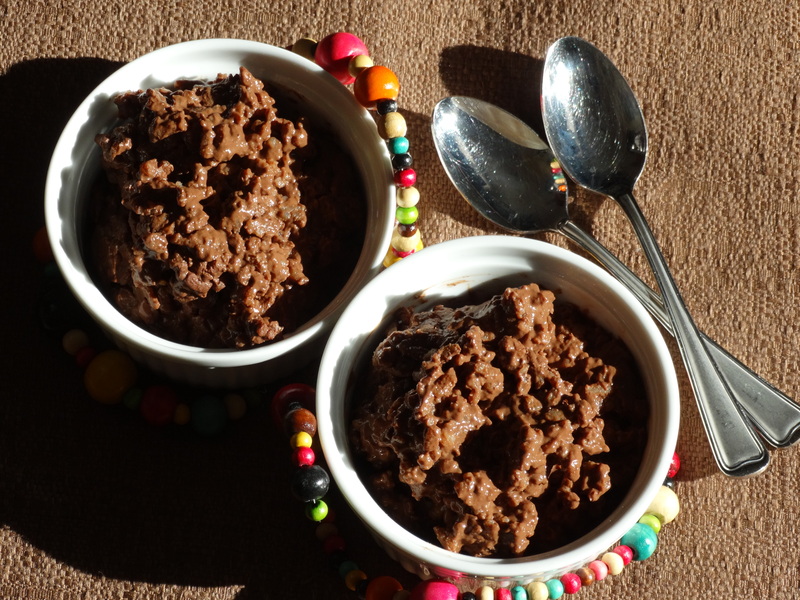 2) Add 1/4 cocoa powder, 1/4 teaspoon ground cinnamon, and 2 ounces semisweet chocolate to the rice. Stir until well combined and the chocolate is melted. Add an additional 1/2 cup of soy or almond milk, 1/3 cup maple syrup, and 1 teaspoon vanilla extract. Stir continuously for five minutes. 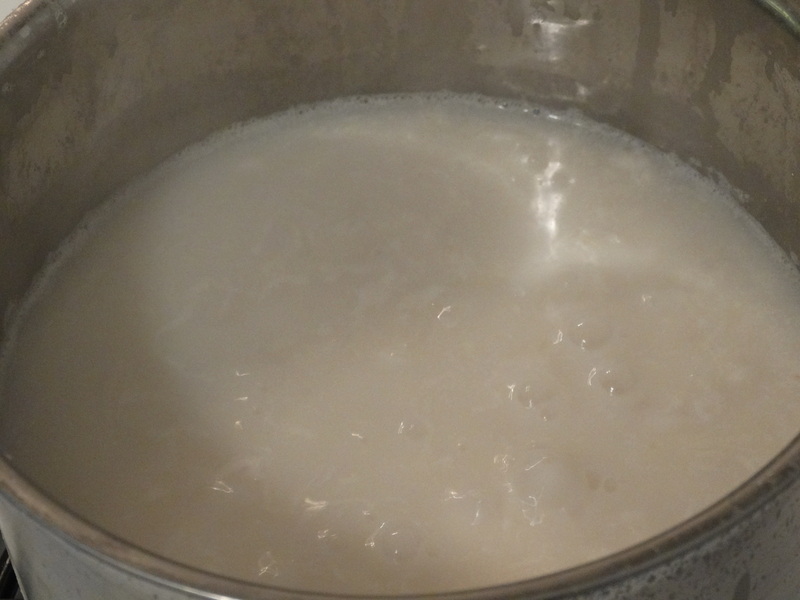 If it’s too thick, add a bit more milk until you reach the desired consistency. 3) Remove from heat and cool to room temperature. Cover and chill for at least an hour prior to serving. Enjoy!